A Different Kind of Holiday | Knit Like You Mean It. Craftily hidden behind this grand Wodehouse book is the project I’m about to finish. It’s hidden because it’s for someone who occasionally reads this blog…and one would not want to ruin one’s surprise, would one? Nevertheless, here is proof that I continue to knit. I work at a school, and we’re smack-dab in the middle of exams right now. I spent two nights on dorm duty this week, and it’s quieter than usual as the students try to hold it together long enough to get through their tests and home for the holidays. The holidays can be a little stressful themselves, what with knitting items for various people, purchasing gifts upon gifts, thinking about holiday cards, hosting family members, realizing holiday cards won’t get done this year either, traveling, not traveling, finishing up at work before the break, fretting about work while on the break, staying in hotels, renting cars, swearing that This Is The Last Year For [insert your particular issue here], etc. In the face of Next Thursday, I returned to The Luck of the Bodkins , a very fine book that I have read countless times. P.G. Wodehouse’s books have been the comfort reading of choice since I was in high school, and if I could I would present every student in exam time a copy of Leave It to Psmith , Quick Service , or another gentle-but-well-written farce by The Master. In “Luck of the Bodkins,” Monty Bodkin follows his erstwhile fiancé on a boat from Europe to America, in the hopes of winning her back. His traveling companions include a jewel-smuggling film magnate, his osteopath sister-in-law, a garrulous steward, and an entire women’s hockey team. Good, clean fun. 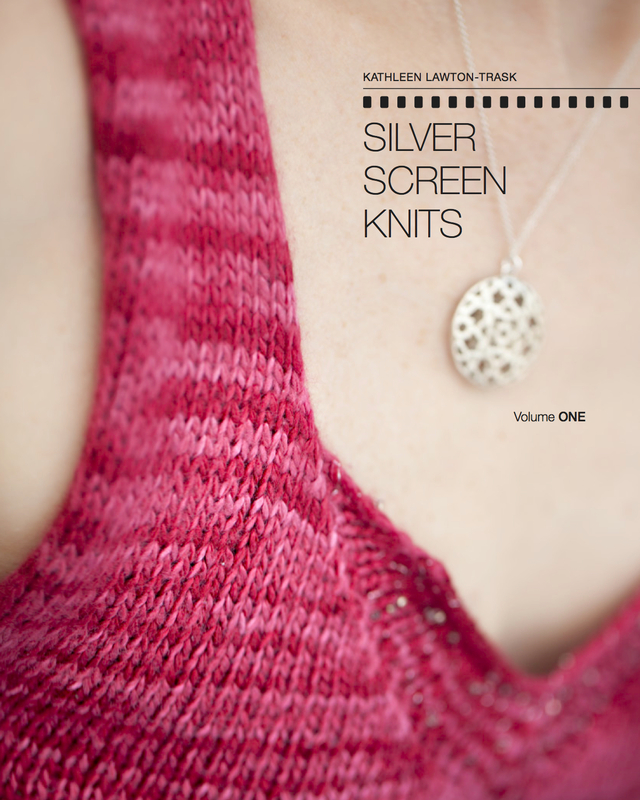 Speaking of Ravelry [free, and only four days ’til you’re added as a beta tester!] , the WIP Amnesty group [rav lnk] is hopping, largely of its own accord, as people try to finish long-neglected projects in order to use them as gifts in this, the season of acting-like-I-planned-this-for-you. If the holidays are really getting to you, you might visit the Festivus “Airing of the Grievances” kiosk in the Adams Morgan section of DC; read all about it in Holiday Cheer? Not Here. from washingtonpost.com. Finally: Hamster on a Piano. Just ’cause.